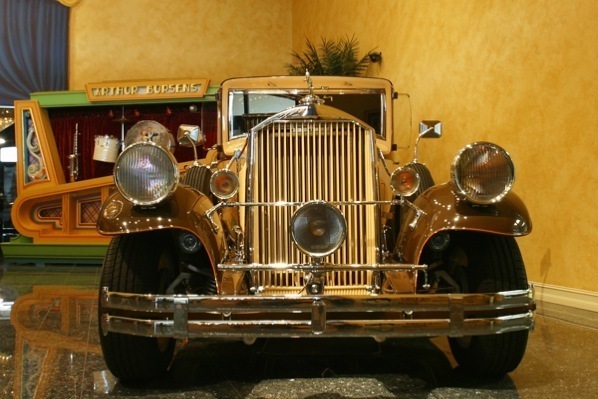 Founded in 1901, Pierce Arrow was one of America’s automotive pioneers. 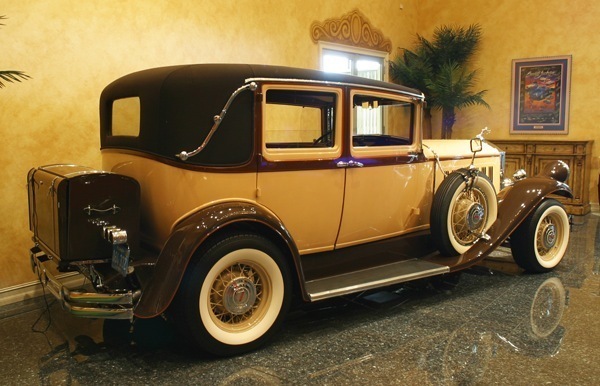 Before the end of the decade had grown out from its humble beginnings to a leading manufacturer, competing with the likes of Rolls Royce. 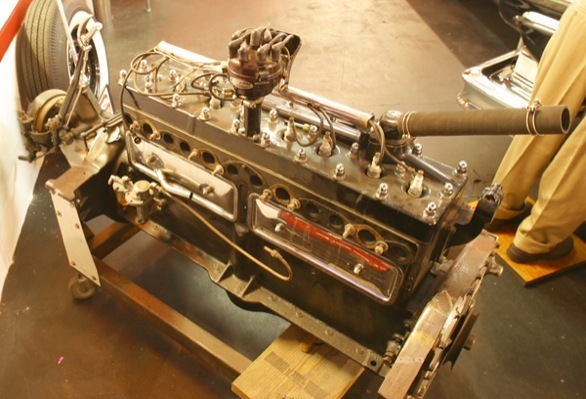 Hugely powerful, but low revving engines gave them a reputation for building very quiet car. 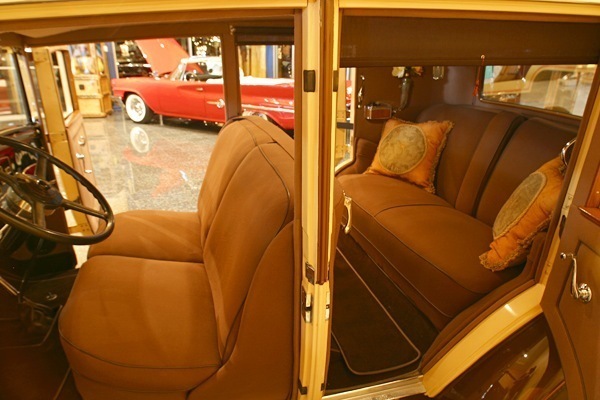 Exceptional build-quality made the Pierce Arrow the number one choice for the rich and famous. 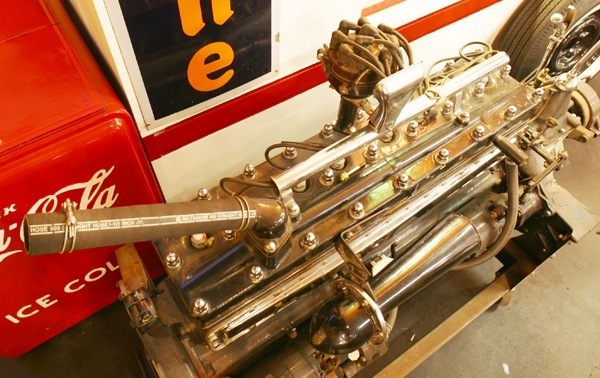 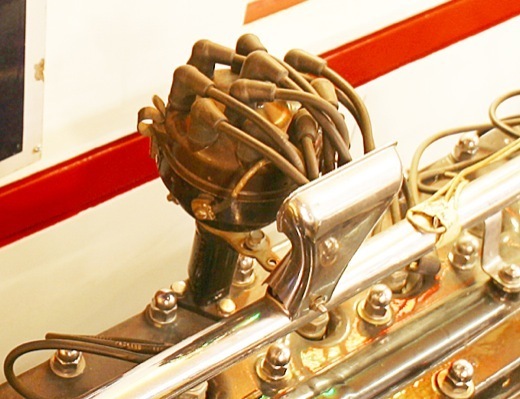 In 1918 Pierce Arrow introduced the ‘Dual Valve Six’, which was equipped with a dual overhead camshaft six cylinder engine, with 4 valves per cylinder. 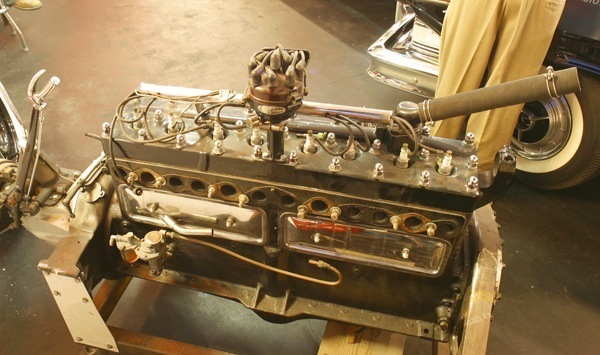 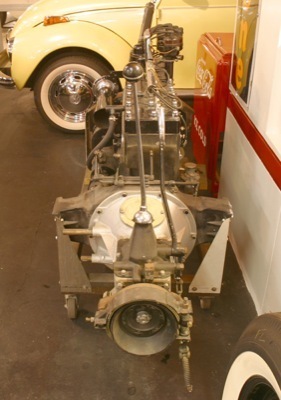 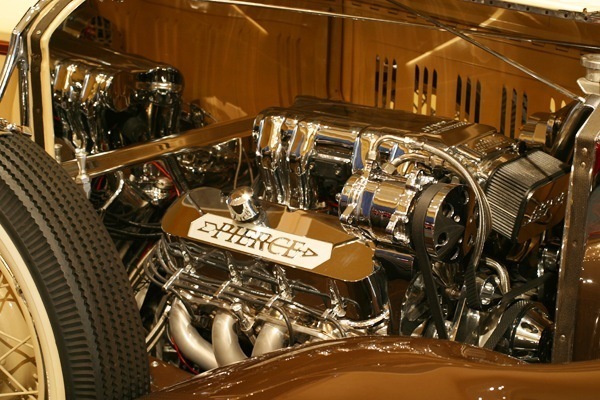 With this very advanced engine Pierce Arrow reached a development peak. 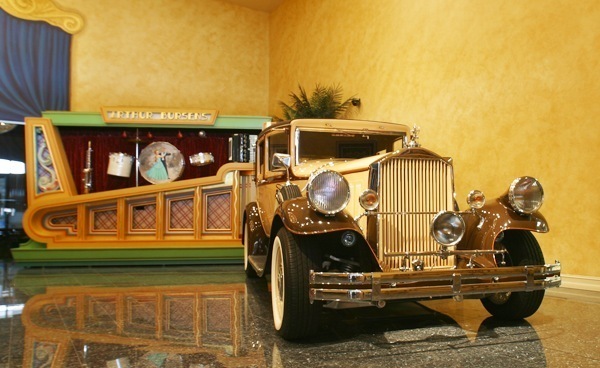 In the 1920s strong competition from Packard and Cadillac strongly affected the Pierce Arrow sales. 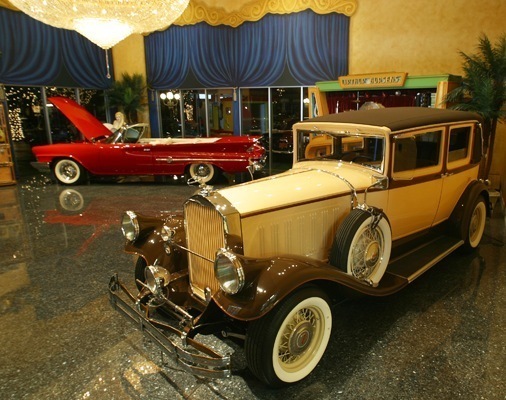 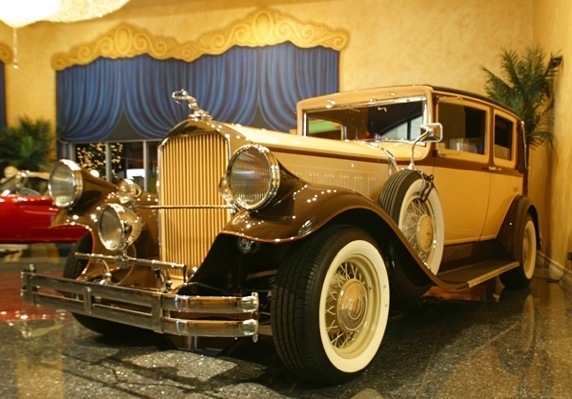 The company was on the verge of bankruptcy when Studebaker purchased Pierce Arrow for $2 million in 1928. 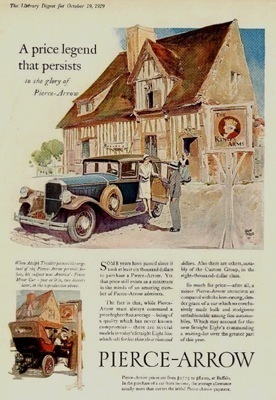 Although retaining a good reputation, Pierce let the development of its cars fall behind, with the result that by 1928 the company required financial assistance. 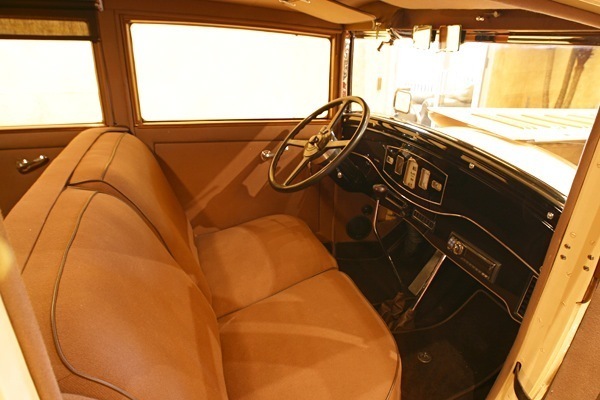 Help came from the Studebaker Corp. of South Bend, Indiana., which wanted to market an even more luxurious model than the Studebaker President. 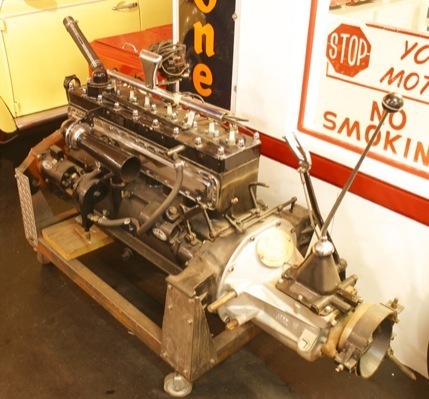 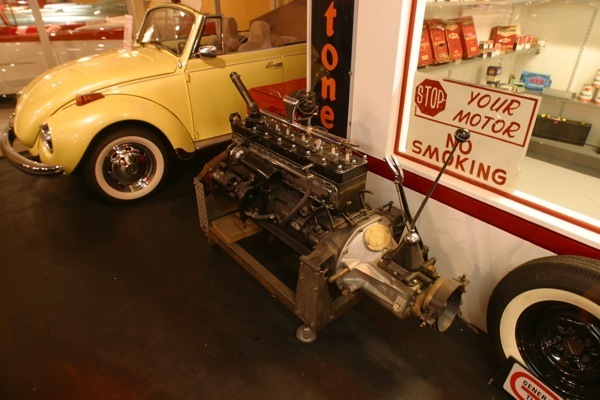 With the infusion of capital, Pierce-Arrow brought out a new line of cars for 1929 powered by a sturdy, side-valve, inline eight with nine main bearings. 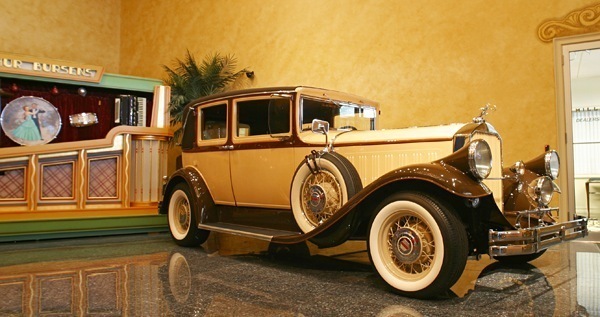 This turned the tide, and Pierce-Arrow’s 1929 sales doubled those of 1928, totaling 9,700 cars. 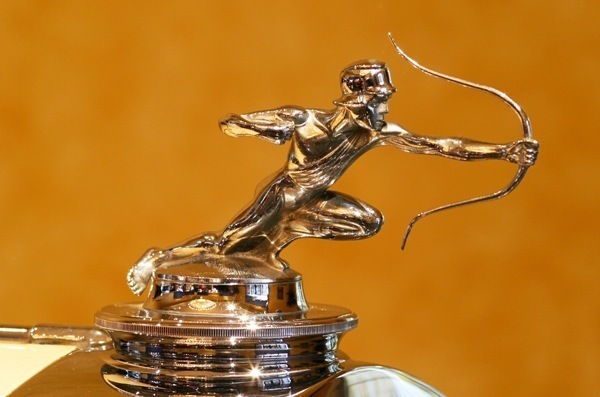 It would be its best year ever. 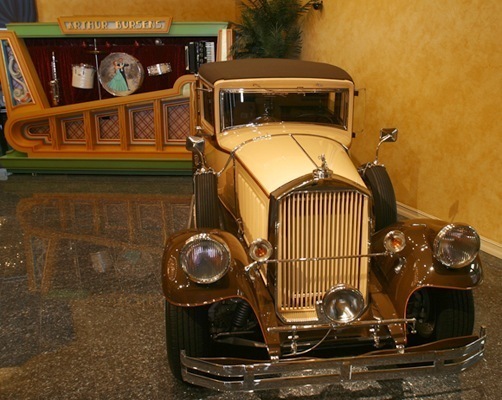 With Studebaker’s help, Pierce-Arrow would make it into the 1930s, the classic era of American automobile history. 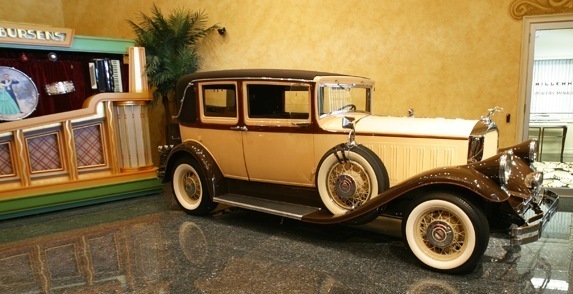 Launched in 1929 the new car was available with two wheelbases, 133 inch and 144 inch. 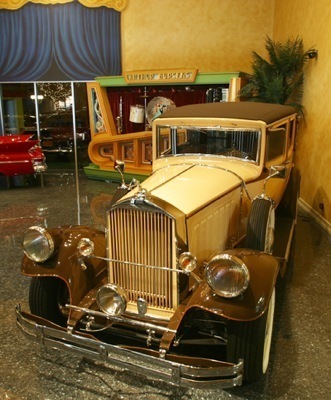 Various body styles were available, which included the 7 Passenger Touring Car. 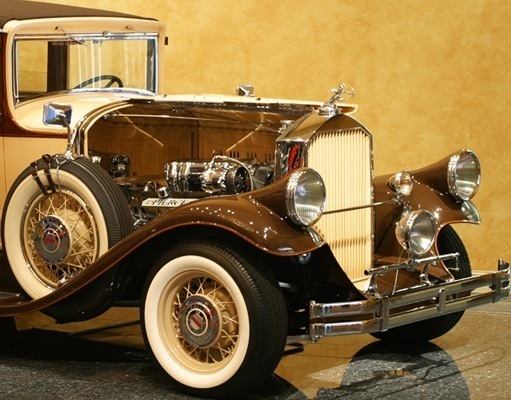 With a sales figures of 9,700 cars that year, 1929 was the best year to date for Pierce Arrow and the Model 133 and 144 formed the base for a successful range of new Pierce Arrows. 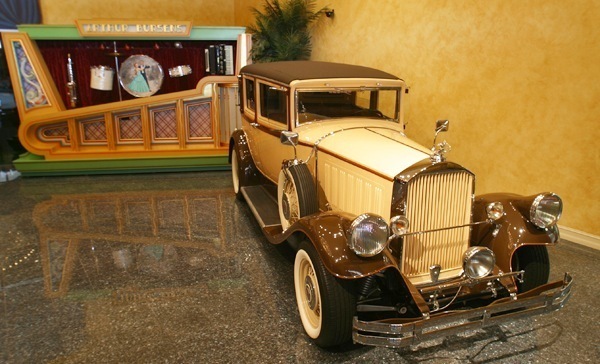 When the bubble of speculation and false profits of the “Roaring Twenties” finally collapsed the stock market in October, 1929, the Great Depression soon followed. 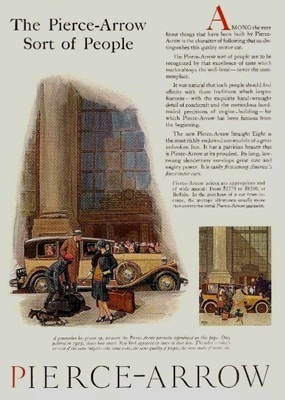 But Pierce-Arrow, like other luxury car manufacturers, forged on Titanic-like, apparently oblivious to the economic chaos around it, or trying to will it away by ignoring it. 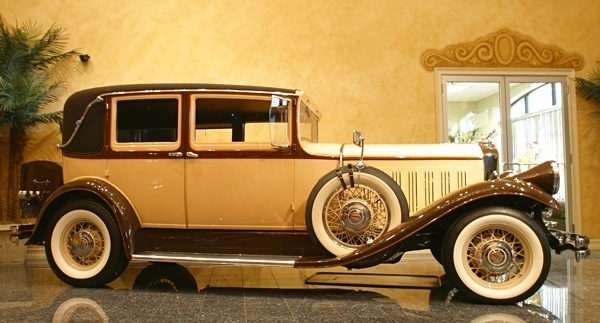 Not surprisingly, Pierce-Arrow sales for 1930 fell to 6,795, and in 1931 the figure slid to 4,522. 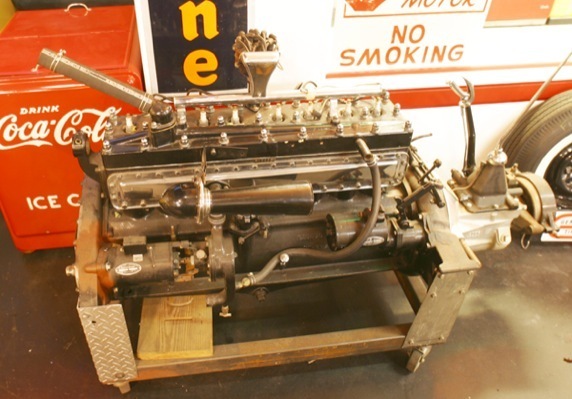 But rather than retrench, Pierce pressed on, bringing out an improved Eight model, and then a side-valve V-12 engine for 1932. 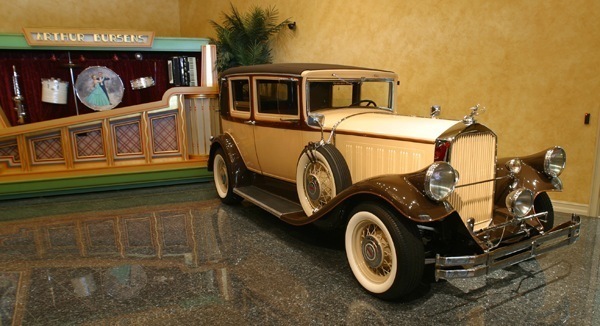 The ’32s were carried into 1933 with little change.